Inspired by the natural beauty of the area, ancient art and craft, the deep relationship of the people of Cyprus with the sea, as well as their hospitality and traditions, Ayia Napa Marina reflects the magical merging of culture. 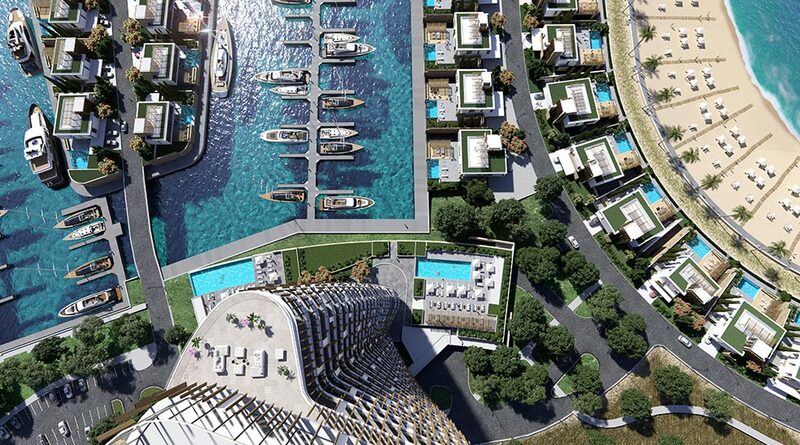 Luxury selection of apartments and villas in Ayia Napa Marina, an exclusive new waterfront development with world class yachting facilities. Aphrodite Hills Resort is an award wining fully integrated sports and leisure resort near Paphos, Cyprus. The five star luxury resort comprises of 5-star Hotel, Luxury Spa Retreat, 18-hole Championship Golf Course and Tennis Academy. It is the first ever fully integrated luxury resort to be opened in Cyprus. 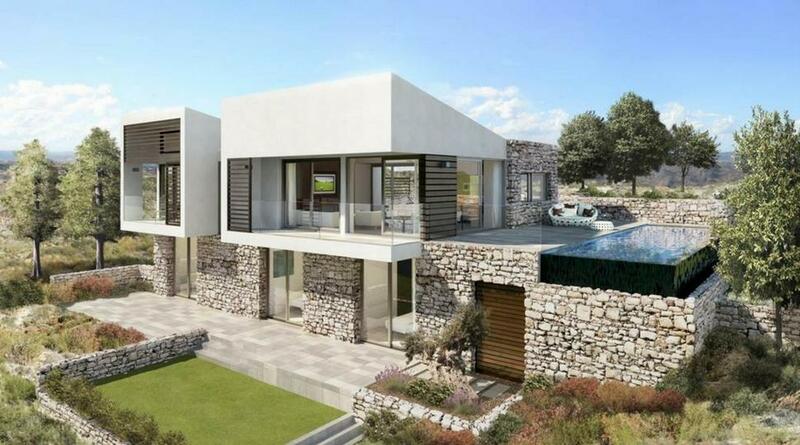 Set on a stunning plateau overlooking the Mediterranean crystal waters. The architecture focuses on indoor outdoor living, with floor to ceiling windows framing the views. The vernacular design provides natural ventilation and creates airy open-plan interiors, while large outdoor areas designed for alfresco living feature spacious terraces, outdoor fireplaces and infinity pools. Designed by world-renowned architects Woods Bagot, the Minthis Hills residences exude uninhibited elegance. Domus is located in an elevated position within minutes walking distance of the picturesque hillside village of Tala. From here you can truly savour some breathtaking mountain and Mediterranean Sea views. 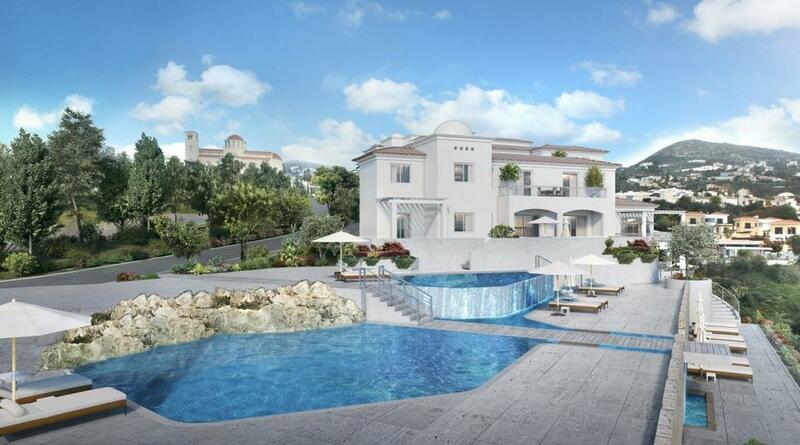 The large residents’ swimming pool and terrace overlooks landscaped gardens and offers a fabulous Mediterranean ambience, ideal for relaxation.